He is seen as a threat to information security. 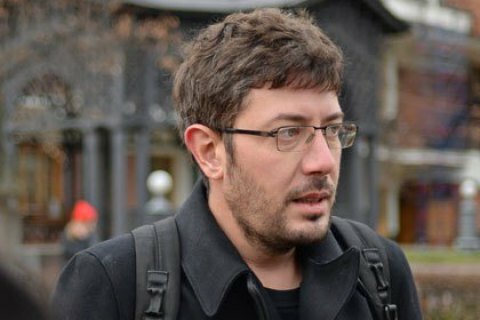 The Security Service of Ukraine (SBU) has barred well-known Russian designer from Ukraine Artemiy Lebedev over his visits to occupied Crimea and Donbas, the SBU has said in response to an inquiry by the Apostrophe news website. The decision was taken because of Lebedev's work which the SBU is detrimental to Ukraine's national interests in information security. Artemiy Lebedev is a Russian designer and founder of Art. Lebedev Studio. He is a blogger known for his controversial statements about Ukraine. Last time Lebedev came to Kyiv in early March to give a lecture.